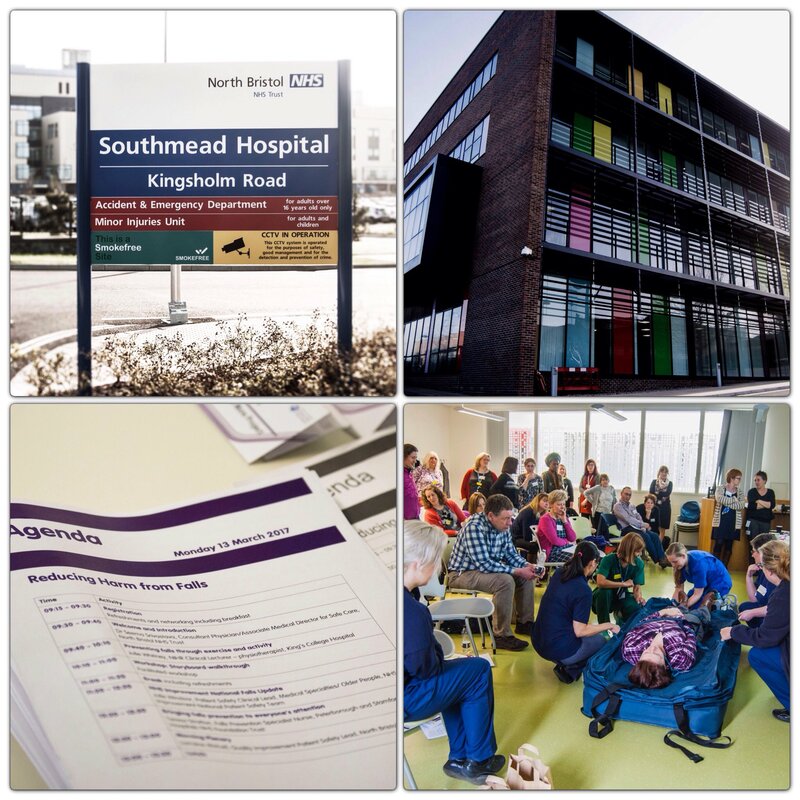 51 attendees from 25 organisations across the West of England gathered on Monday 13 March to hear expert speakers update on the current state of the evidence for falls safety work. Attendees shared local policies and procedures working in different settings and came up with solutions to common issues in interactive group sessions. All the presentations from our speakers are available online and the output report is available to download here. Safety huddles are being implemented by the Yorkshire and Humber AHSN Improvement Academy. They are aimed at supporting teams to reduce harm. The huddle is clinically led and locally owned. The team will need to test and adapt to fit them. Teams can focus on patients at risk from falls or pressure ulcers.